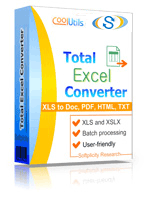 Total Excel Converter is the perfect choice to convert any type of table. Supported input formats include Excel and Excel 2007, XLSM, XLT, XLTM as well as OpenOffice formats ODS, XML, SQL, WK2, WKS, WAB, DBF, TEX, and DIF. The list of target formats is even more extensive: convert your tabled files into DOC, DOCX, PDF, HTML, Access, TXT, ODT, ODS, XML, SQL, CSV, Lotus, DBF, TEX, DIFF, SYLK, and LaTeX. Instead of spending hours trying to gather various converters for each file type, download the one tool that can handle them all! 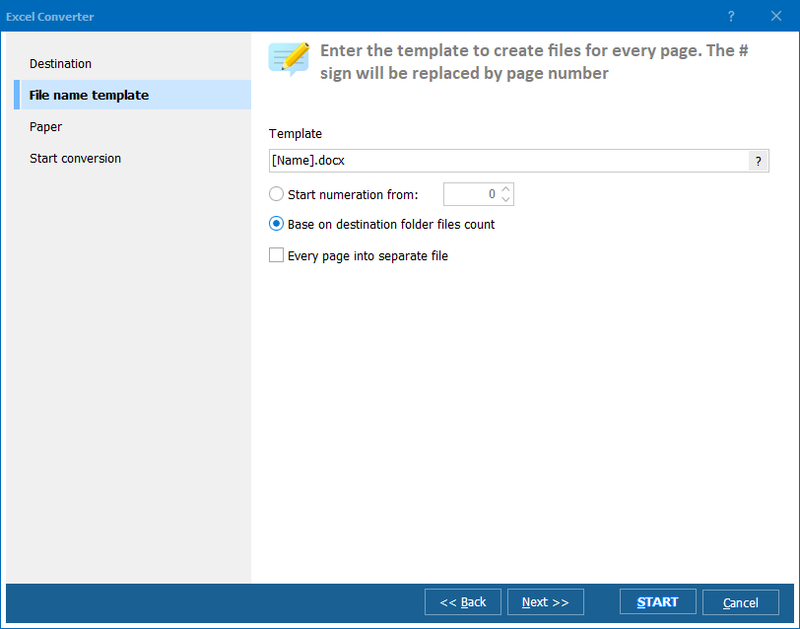 Convert Excel to PDF and set user permissions. 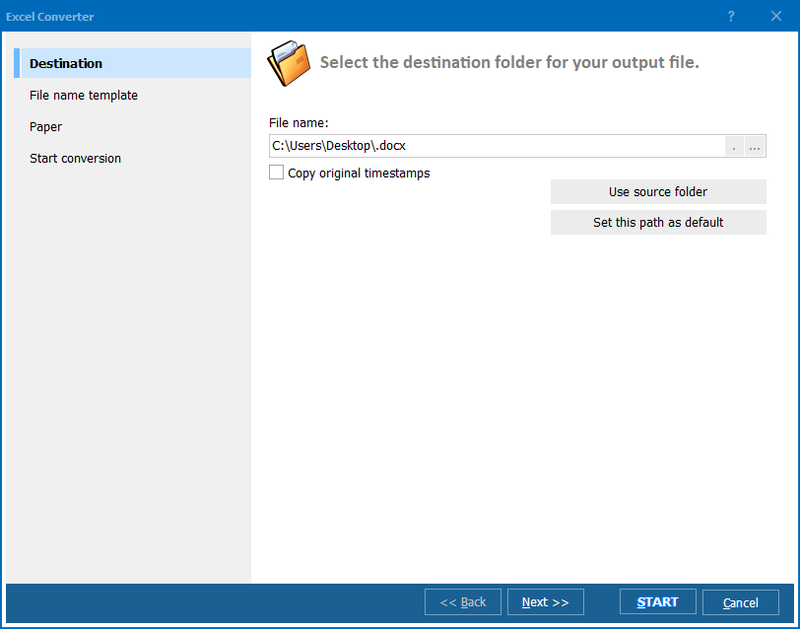 This will protect your PDF files from being modified or copied. Total Excel Converter can easily convert OpenOffice ODS files to Microsoft XLS documents; making it so that spread sheets produced by different programs are compatible with your viewer. More unique options.. Whether you're an beginner or advanced user, our transparent interface provides the perfect blend of usability and functionality. Full command line support is also available. Here is a server version without any GUI or interrupting messages. Experience the time-saving benefits of the Total Excel Converter by downloading our one month trial version today for free! Source formats: XLS, XLSX, CSV, TSV, XLSM, XLSB, XLT, XLTM, XLTX, XLK, XLW, OTS, PXL, QPW, WB2, WB1, WQ2, WQ1, SDC, VOR, DBF, SLK, UOS, UOF, WK1, WK2, WK3, WK4, WKS, WAB, DIF, ET, Clarion, DBISAM, Advantage. Output formats: DOC, PDF, HTML, MHT, XHTML, CSV, TXT, TIFF, JPEG, SVG, RTF, XML, XLS, XLSX, ODS, ODT, Lotus, DIFF, SYLK, LATEX, SQL, DBF, Access. 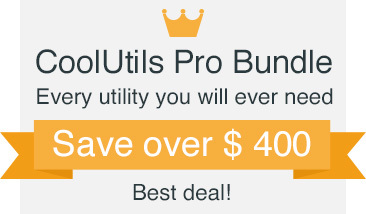 Make it part of your program under royalty-free license. Contact us for details.